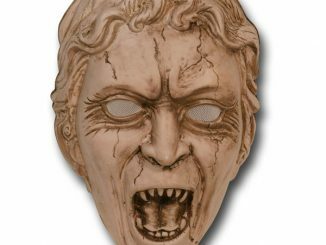 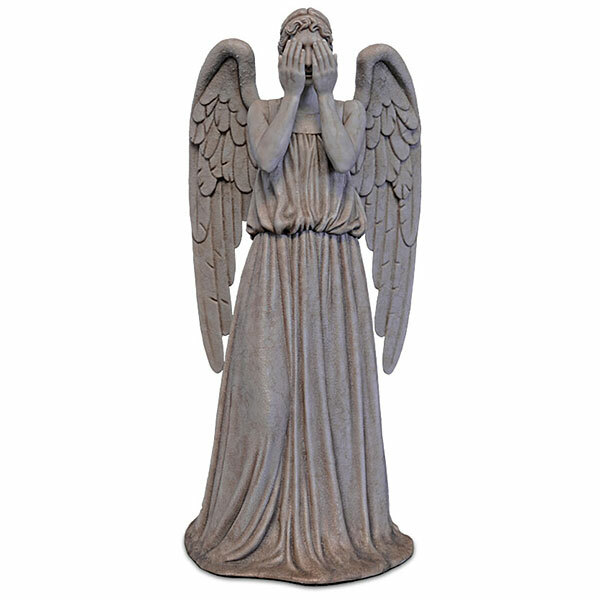 This Doctor Who Weeping Angel 1/6 Scale Figure is dangerous, so make sure you never look away. 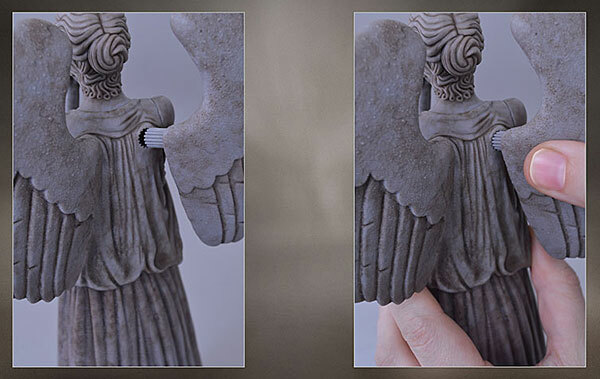 It has 3 sets of interchangeable arms + 2 heads. 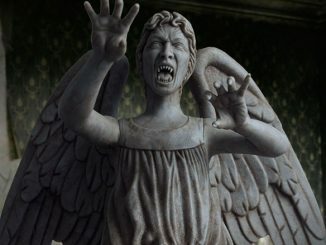 That will allow for lots of terrifying poses. It includes a mini diorama display base and a numbered limited edition with certificate of authenticity. 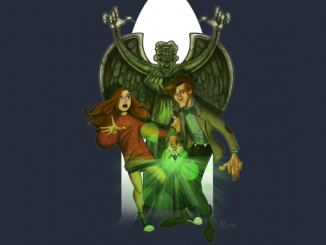 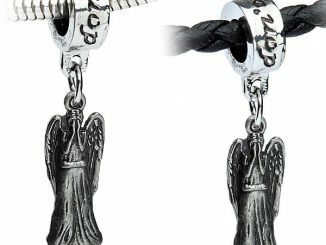 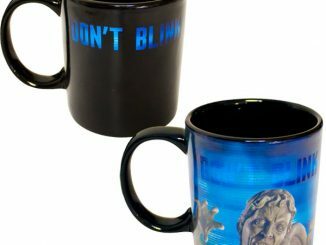 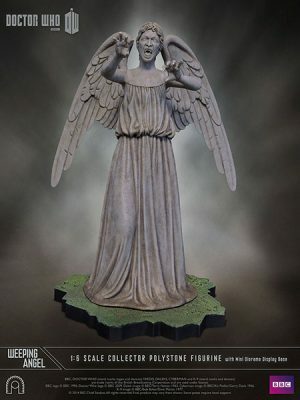 It is a must for Doctor Who fans. 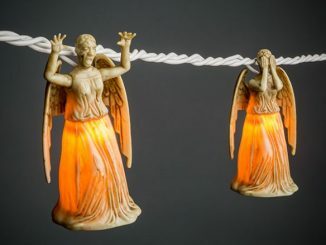 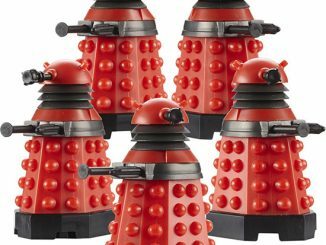 Only $199.99 from ThinkGeek.com. 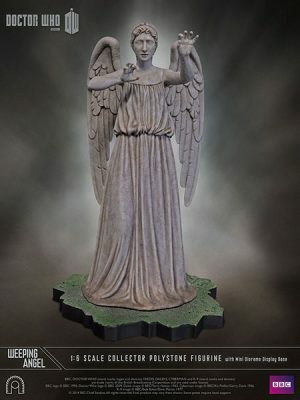 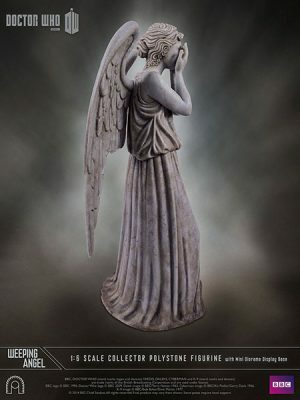 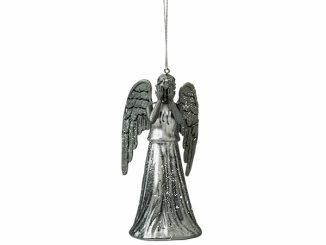 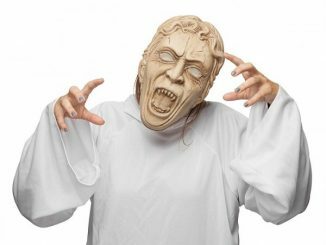 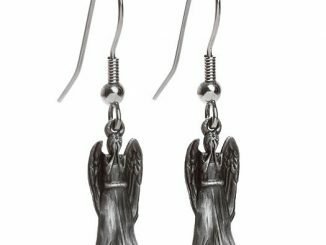 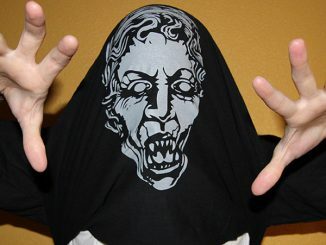 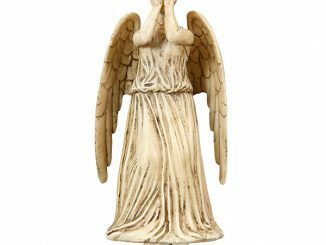 Find more great deals on the Doctor Who Weeping Angel 1/6 Scale Figure at Rout.com.